There will be a Curriculum Fee for all students, as outlined above. Limited part-time spots are available for pre-k. Prices are available upon request. There will be a $100.00 Annual Registration Fee due in May of each year or upon enrollment into the program. There will be a $10.00 per week discount for families with siblings enrolled in Parkview. 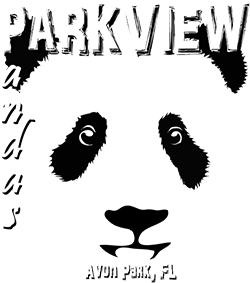 A reduced registration fee is also available for siblings enrolled in Parkview. There will be a $10.00 per week discount for families living in Parkview Estates.